Papua New Guinea Government's K16 billion (US$4.9 billion) 2019 Budget was passed on voices late Tuesday amid destruction caused to the people’s House by frustrated members of the security forces over APEC allowances. Prime Minister Peter O’Neill who was disappointed by the morning rampage said it was “regrettable and something we do not encourage”. Members had to tred on shattered glasses to conduct the session which was one of the shortest budget session due to the tense situation outside allowing for five speaking including the Shadow Treasurer who made the budget reply on behalf of the opposition, National Planning Minister Richard Maru, Rigo MP Lekwa Gure, Opposition Leader Patrick Pruaitch and Prime Minister before the Budget was passed. Opposition spokesman for Finance and Treasury Ian Ling-Stuckey described the 2019 money plan as a “flip flop two faced” budget. “Let me put on the public record that the alternative government cannot support the 2019 Budget and we will vote against it,” he said. “It is a budget that does not do enough to fund health and education. It is a budget that represents a massive grab for power by Waigani. “It is a budget built on a fake GDP base using fake growth forecasts. It is a flip flop two-faced budget which has abandoned the fiscal anchor benchmark the Treasurer committed to only two months ago. “It is a budget that trebles the size of the primary fiscal deficit in a reckless spending spree of its oil price lottery win. Ling-Stuckey said it was a Budget filled with deception about keeping the debt to GDP ratio below 35 per cent and failed to do the hard yards to properly support getting jobs and incomes growing again.
. Government misinformation and money grab hides poor state of the economy. 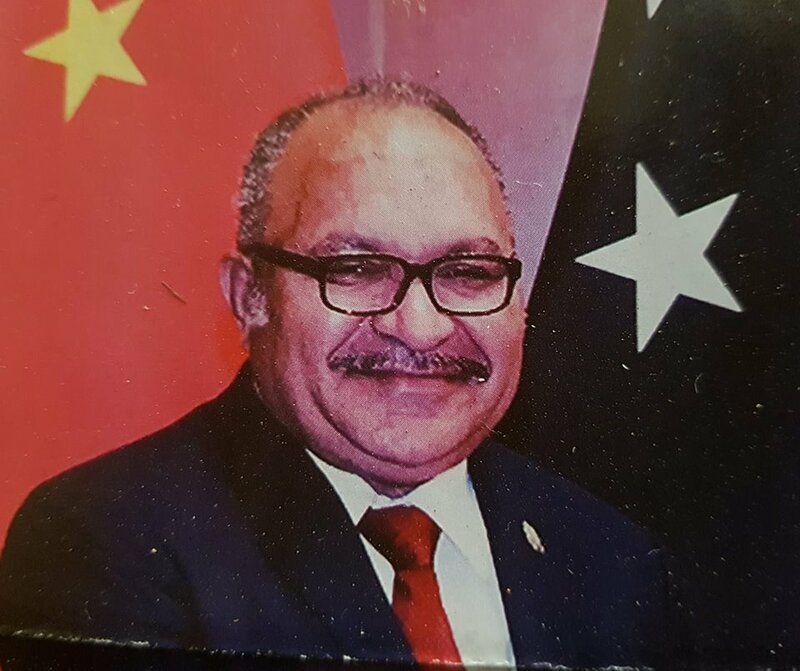 “2019 is a year fraught with significant dangers for the PNG economy. “There is significant uncertainty in the global economy. The US-China trade war is hurting global growth. Germany has experiences negative growth in the third quarter of this year and many countries including China, are slowing down. Crude oil prices have fallen somewhat unexpectedly. Pruaitch said according to the 2019 Budget, net external borrowings will amount to K2.5 billion (US$767 million) with programmed loans from the Sovereign Bond, the World Bank, Asian Development Bank and others will already account for some K2.4 billion (US$736 million). “With poor accounting and lack of fiscal discipline, the 2019 Budget is likely to suffer a major blow out that could entail additional borrowing,” Pruaitch said.